Singapore’s three largest banks are facing the challenge of moderating topline growth but RHB sees silver lining on healthy balance sheet. RH projects aggregate operating income of local banks to slow to 5% in 2016 after moderating to 8% in 2015. However, it believes that the sector core net profit can grow 7% in 2016 (2015: +7.5%) on well-controlled opex and manageable credit costs. Furthermore, while loan demand remains soft, net interest margins (NIMs) prove to be stable. RHB forecasts for moderate loan growth (constant currency terms) of 4.5% in 2016 vs 3.4% in 2015 and 14% in 2014. 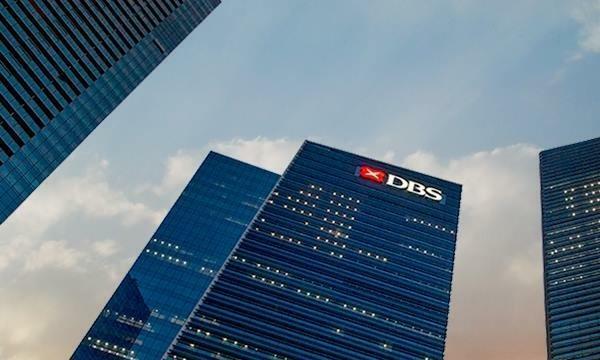 "Domestic loan demand is soft, reflecting Singapore’s low GDP growth, while the regional lending business is being dampened by China’s slowdown and its knock-on effect on ASEAN economies. Supporting net interest income would be stable NIMs," says RHB. "Although we see NIM pressures from China and ASEAN,this would be cushioned by a measured rise in Singapore’s short-term rates, along with the slow and gradual normalisation of US rates from December," it adds. Non-interest income remains volatile and RHB team does not expect a repeat of the hefty trading gains seen in 9M15 in 2016. Fee income is also expected to be tempered by lower income from loan-related activities and investment banking fees. On the other hand, asset quality is seen to hold up. According to RHB, SG Banks’ asset quality is the best among ASEAN peers, as evident by the benign non-performing loans (NPLs) for 9M15. RHB notes that while there is exposure to the commodities sector, China and domestic mortgages would remain areas of concern in 2016, proactive actions to assist distressed borrowers will help reprieve massive blowups in NPLs. "SG Banks are confident provisions would not be significantly higher and we have factored in credit cost of 22bps for 2016 (2015: 23bps), with loan loss coverage stable at 145%," says RHB.